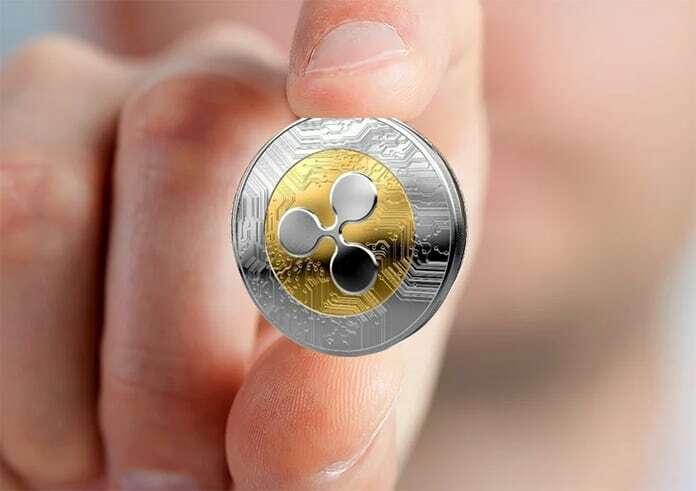 Ripple is number 2 cryptocurrency in the global market of currency. It is one of the most used cryptocurrencies in the market. After bitcoin, it is purchased and sold at a very high rate. There are many ups and down in currency market but Ripple is always a stable currency. Now, as its value is increasing day by day, people are investing in it more than Bitcoin. If you are interested in buying Ripple, you can easily do this job. Continue reading this post if you want to learn how to buy Ripple from iPhone or iPad. A lot of people ask how they can buy Ripple from their iPhone or iPad. We know that buying Bitcoin from iPhone or iPad is an easy procedure. But, you will have to follow a complex procedure to buy Ripple from your mobile device. The whole procedure is divided into three parts i.e. creating accounts, buying Ethereum and buying Ripple. Don’t worry about the process. We will reveal you the step by step procedure. 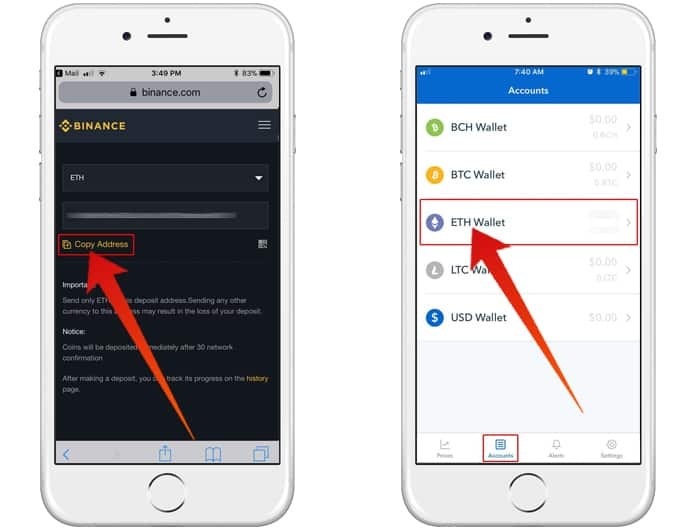 You will have to create two accounts in order to buy Ripple from your iPhone. The first account is Binance. Here is the process of creating Binance account. First, you need to go to this link using the Safari browser and install the APP on your iPhone. After that, you need to trust this App on your phone. 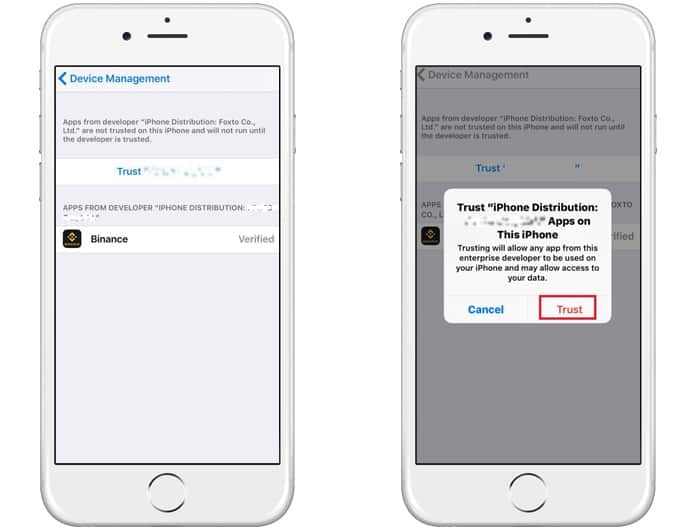 To do that you need to go to Settings->General->Device Management”, and choose Trust. At the bottom of the screen, click on Account. Now enter your email address and password and click on Login. Now just confirm your email by putting the account code in it which is sent to your email address. Similarly, you will have to create an account on Coinbase. Here is the complete process. 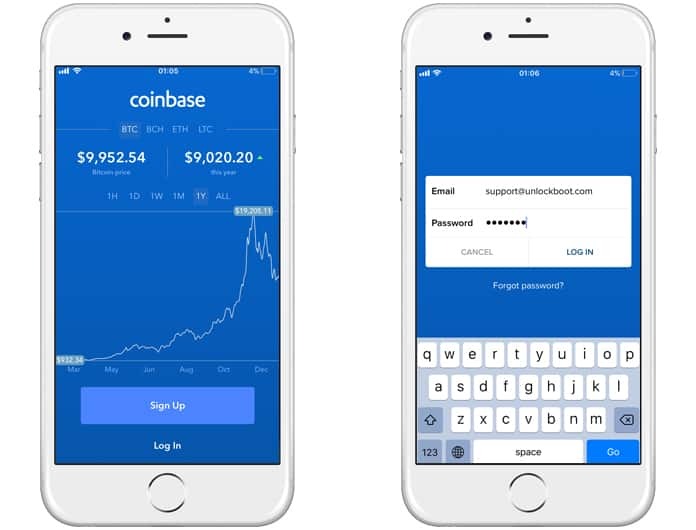 Install Coinbase app from App Store and create your account. Now enter the email address and password and verify your account. Now select the state and verify your phone number for account authentication. Here you will have to choose either bank account or credit card. Bank account provides more weekly limit but takes a week to be verified. The credit card is verified in no time but gives a comparatively low limit. Now login to your bank account and enter the asked information. 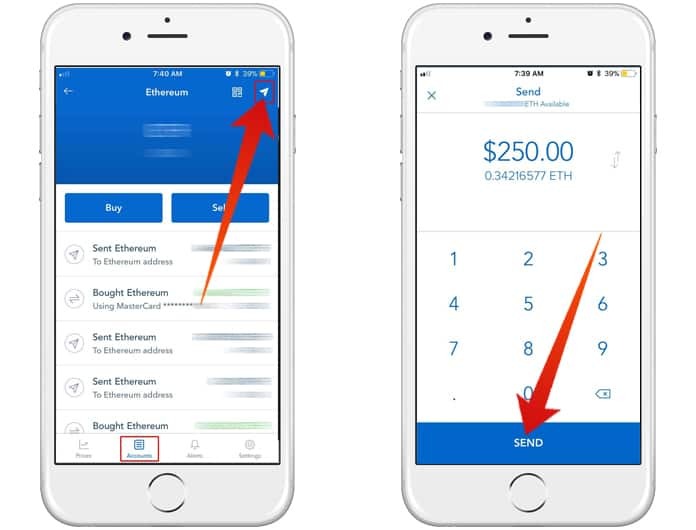 If you want to buy Ripple from iPhone or iPad, you’ll first need to buy some Ethereum (ETH). After that, you’ll trade your ETH for Ripple (XRP). In your Coinbase app, you can verify all your information and then you will have to click on Invest now. After that, follow the steps mentioned below to buy ETH. Enter the value of the amount of ETH you want. Always enter the amount in USD. Now click on Buy Ethereum. Tap Confirm to buy ETH from your phone. 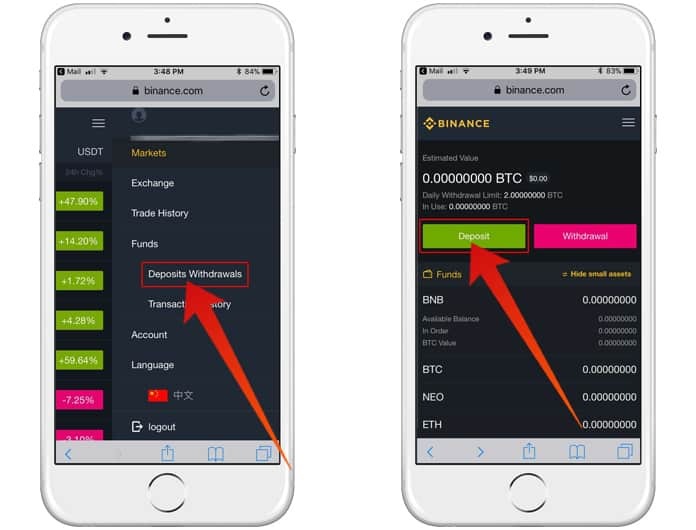 Now click on Deposits Withdrawals option in the menu from the Binance Account. In the top right corner, you will see a stack icon. Click on it and tap Deposit. 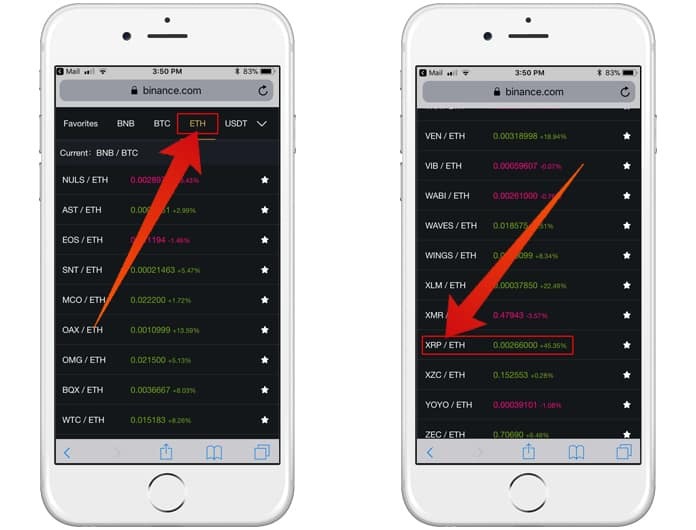 Now click ETH and tap the Copy address option. It will copy the wallet address which you will use later. 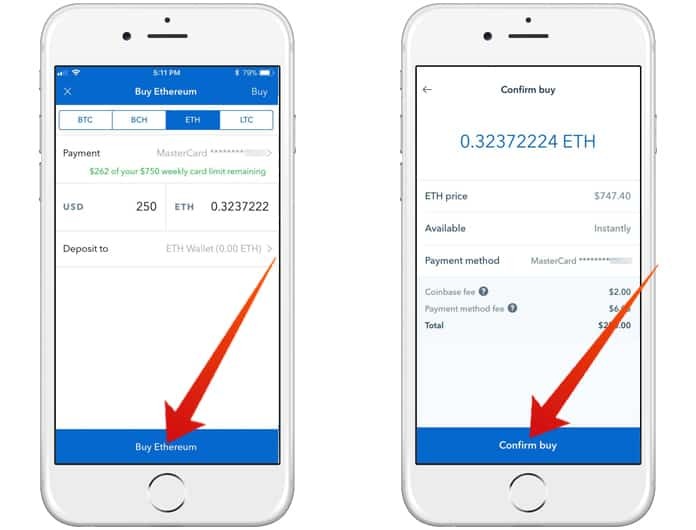 In Coinbase app, click on Accounts button in the bottom and choose ETH Wallet. On the top right corner, click on airplane icon to send ETH to Binance wallet. Enter the required amount and tap on Send. Now paste the wallet address you copied from Binance. 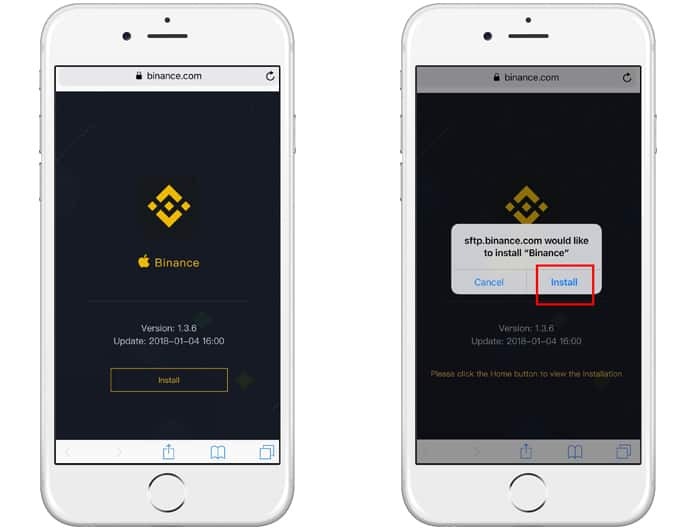 Now click on Confirm to send your ETH to your Binance wallet. 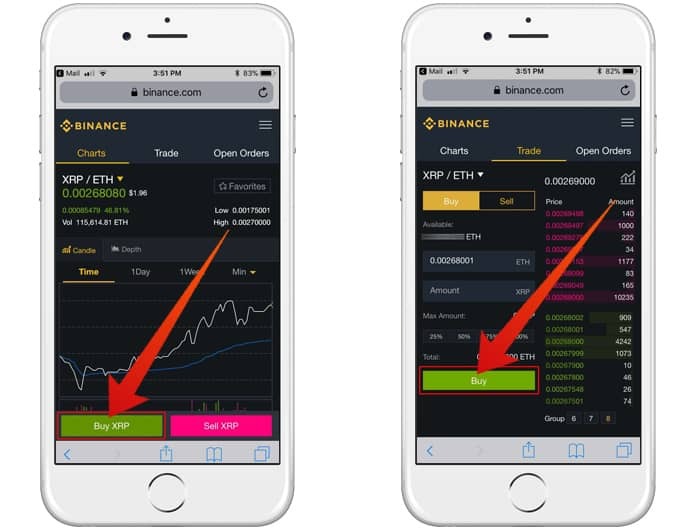 Once your Binance account has ETH, you can easily buy Ripple from iPhone or iPad. From the menu, click on Exchange button. You need to select ETH at the top, or you’ll be looking at Bitcoin markets by default. After that scroll down and choose XRP/ETH. Now buy XRP and enter the amount of ETH you want to trade for XRP. 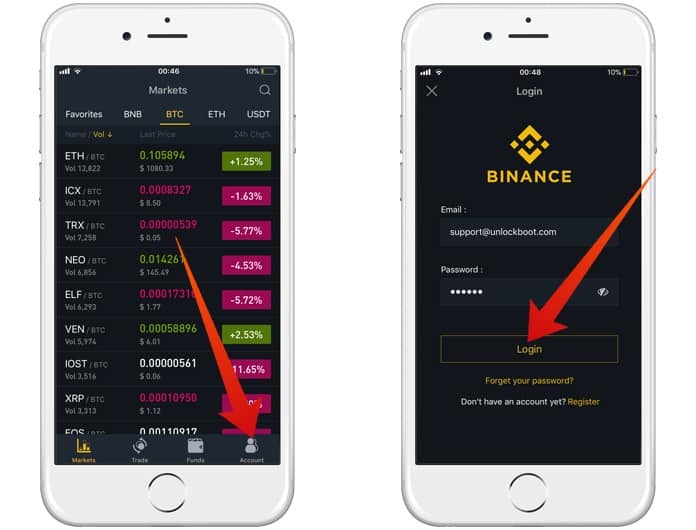 After you finished your purchase, you can store your XRP at Binance or transfer it to another XRP wallet. That’s it! You have purchased Ripple from your iPhone and iPad.